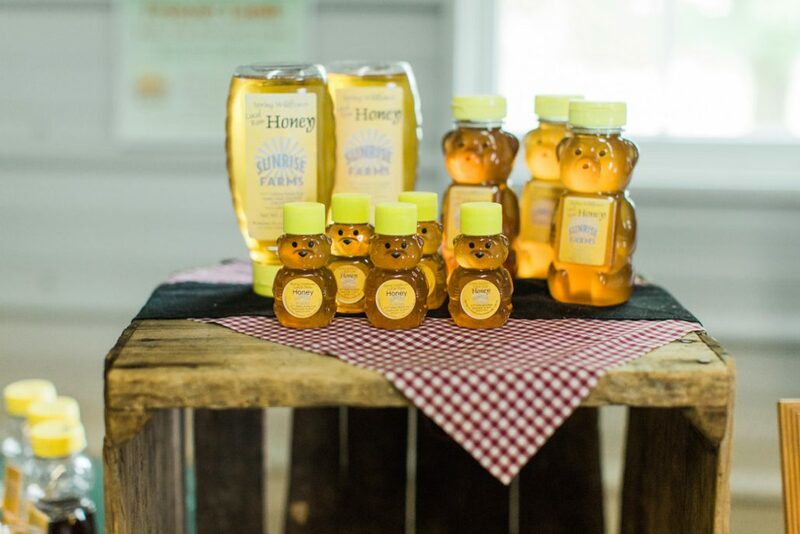 Our Family Farm Serves Our Community With Non-GMO Feed, All-Natural Meats, Eggs, And Local Honey. All-Natural Meat and Wholesale All-Natural Meat: All-natural meat cuts and products including beef, lamb, pork, turkey, and chicken. 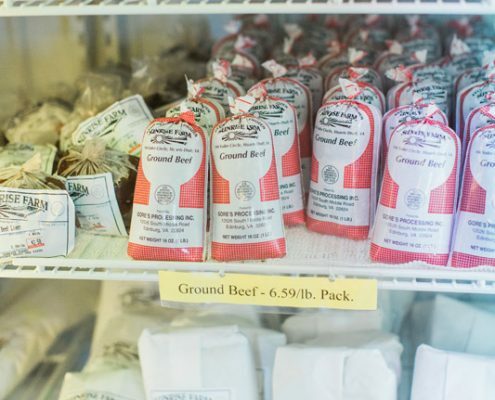 Our meats are all non-GMO, contain no added nitrates, no nitrites, no added hormones, and no medications. 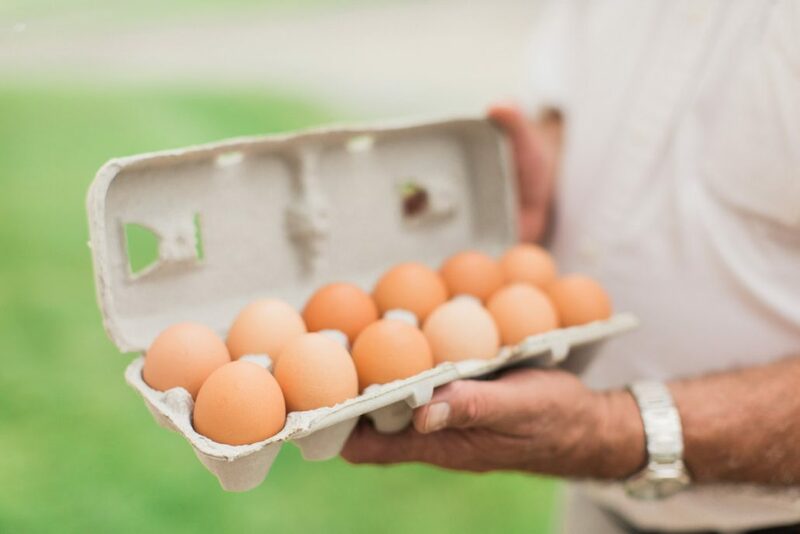 Eggs and Wholesale Eggs: From our on-site layer hens, our brown eggs are all-natural and hand gathered daily. 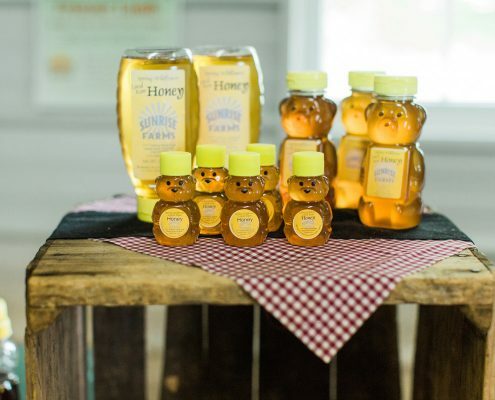 Honey: From hives on our farm, our raw wildflower honey is sold in honey bear containers and jars for delicious gift giving. 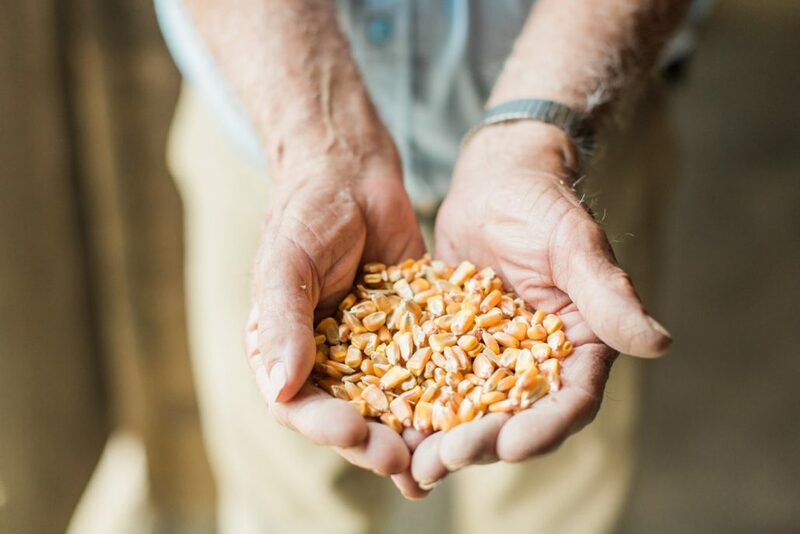 Non-GMO Feed: Our on-site mill produces fresh feed from non-GMO whole grains and organic minerals. We offer non-GMO feed for chicken, turkey, cattle, swine, goats, and sheep. We can also produce soy-free versions of our original feed recipes. 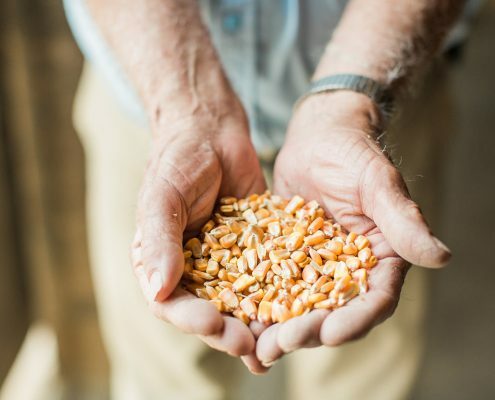 Custom Feed Blends: For the specific needs of your animals, we have the grain and mineral supply relationships to develop a custom blend of non-GMO feed at the coarseness you desire. Purchase Our Products And Feed In Four Easy Ways. We want to make purchasing our products and feeds as accessible as possible. 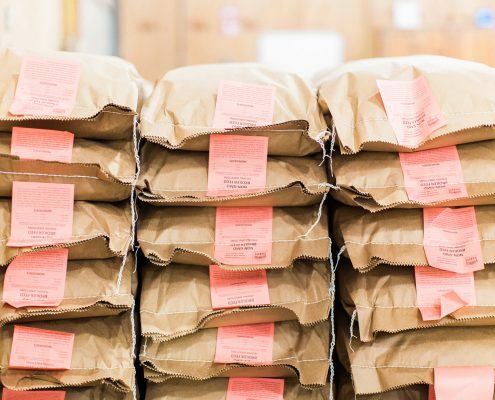 We have partnered with Shenandoah Foods and local freight companies to provide regional delivery and shipping to the contiguous United States. Please contact us for availability and to determine the option that best suits your needs. Delivery: Door to door service from farm to table or trough. 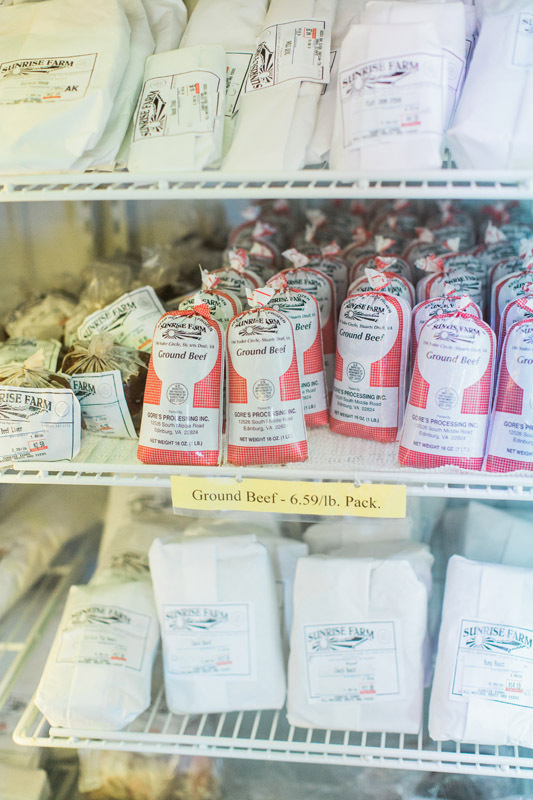 Regional Meat Delivery: Have your meat, eggs, and honey delivered right to your door by our partners, Shenandoah Foods. 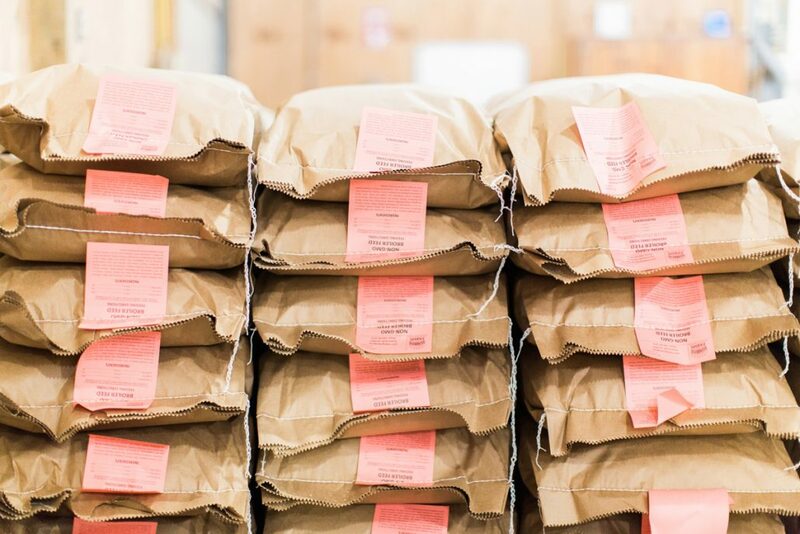 Regional Feed Delivery: Every two weeks we deliver feed along seven routes that span the Commonwealth of Virginia. Feed Dealers: Purchase Sunrise Farms feed throughout the eastern states. Look for our label for high quality non-GMO feed. Feed Shipping: We ship feed to the contiguous United States using freight carriers. We publish basic pricing to assist in purchase planning, and reserve the right to adjust the costs for distribution services, customizations, and market value. 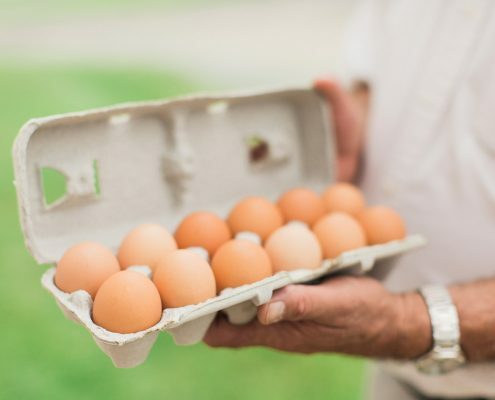 Contact Us For Non-GMO Meat, Eggs, And Feed Today.